Skyscrapers of sugar cubes melting and crumbling, like a war-torn city bombed to pieces. A ghostly, derelict theme park with an upside-down bicycle wheel as its centerpiece. The subject matter of Staging Silence II, a video work by internationally acclaimed Belgian artist Hans Op de Beeck, consists of miniature dioramas depicting deserted scenarios that are built by anonymous hands, working with meticulous precision. There is no plot, no storyline, only empty scenes, where something might happen. 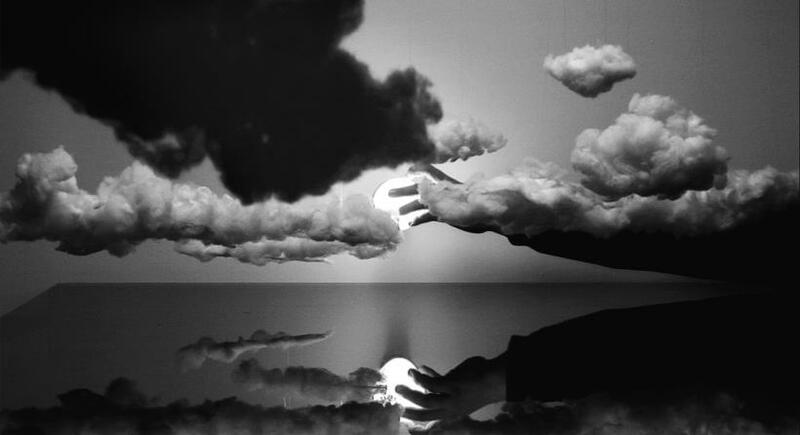 With this work, Hans Op de Beeck marks his first exhibition on Danish ground. In contemplative quietness, various scenes are constructed and deconstructed one after the other. Images of landscapes and cities are orchestrated as if by the hand of a puppeteer. 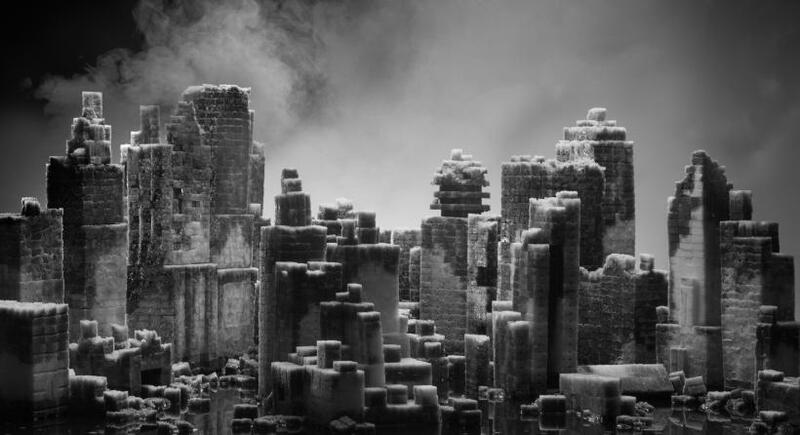 A desolated, almost apocalyptic world is created through the representations of a snow-covered forest, a modernist apartment, a futuristic cityscape, a gloomy and deserted theme park, a woodland lake surrounded by untamed vegetation, as well as many other scenes, all made from everyday materials combined with dramatic lighting. 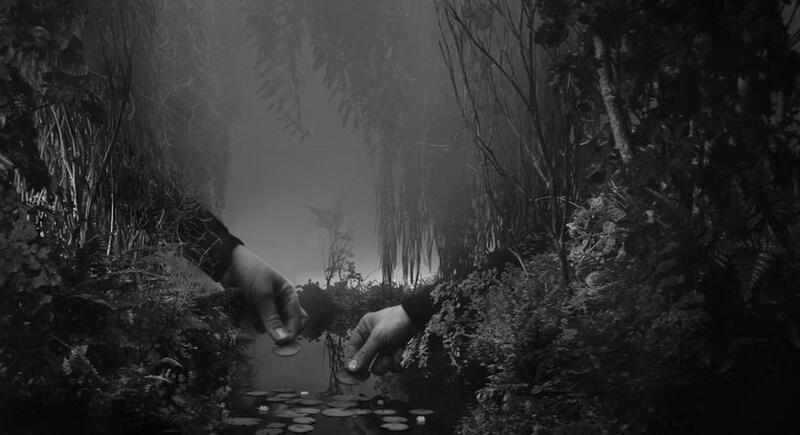 In this piece, Hans Op de Beeck explores the relationship between representation and recognition. 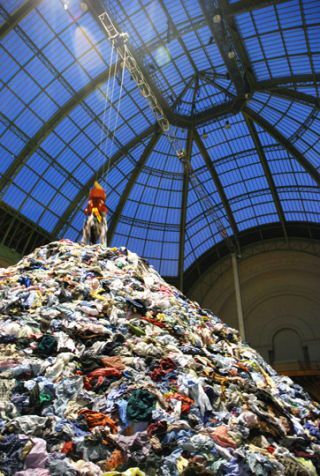 The sceneries are constructed from materials and objects taken from everyday life. Chocolate, potatoes, sugar and plastic bottles make up the building blocks of the scenes, creating optical illusions that make the constructions appear almost realistic. In Staging Silence II, the artist assumes the position of a divine Creator. Here, universal issues, such as the estranged human’s longing for nature, are explored. 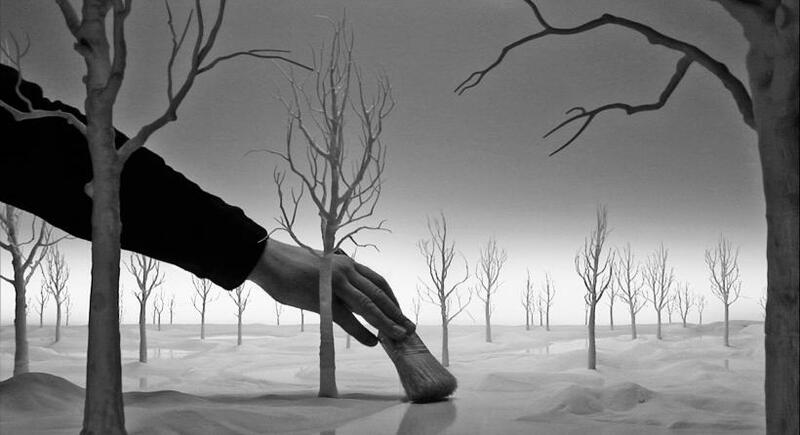 Hans Op de Beeck is fascinated by the ways in which man stages and constructs his life and surroundings. Thematically, his works highlight the strained relationship we have to time, space, and each other. According to Op de Beeck, this relationship is turbulent due to globalization and changes caused by technological developments, affecting everyday life. References to romantic concepts such as melancholy and the sublime, phenomena that render man powerless in the world, function as tropes permeating his works. Hans Op de Beeck works with a mix of different media, such as installation, sculpture, film, drawing, animation, painting, and text. In Staging Silence II, notions of memory and the relationship between time and space are examined. And his manipulations with scale make way for an exploration of the relationship between the things that are visible, the things we wish to believe in, and the things we ourselves have created. Staging Silence II is displayed in the exhibition space on the lower floor of Den Frie. 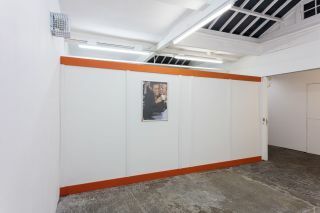 This space is created for large visual and auditory total installations. With this exhibition space, Den Frie wishes to exhibit significant productions from the Danish as well as the international art scene. 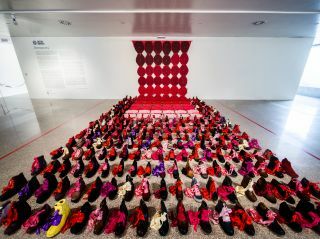 By presenting the artworks in a single large-scale installation setting, the space provides an immersive experience, designed to stimulate the audience’s interest in contemporary art – our regular audience and newcomers alike. As we consider the entire lower floor of Den Frie to be an extension of the public space, the exhibitions serve as appetizers for the rest of Den Frie’s exhibition, and for contemporary art in general.